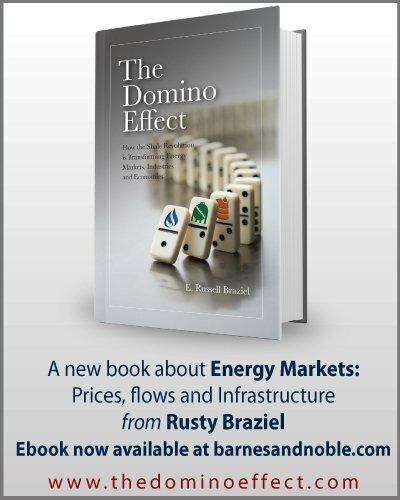 Of the six interstate pipelines that account for most of the natural gas crossing the Texas/Louisiana state line, two have net flows that are westbound into Texas––something that would have been unthinkable just a few years ago. By the end of this decade—and maybe far sooner—Texas will be receiving more gas from Louisiana than vice versa, mostly due to planned pipeline reversals aimed at moving more Marcellus/Utica gas to Texas export markets. Today we continue our look at changing Texas gas flows, this time with a focus on the half-dozen most important pipelines at the Texas/Louisiana border. 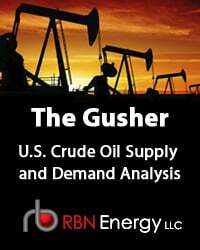 As we said in Part 1 of this series, the natural gas flow patterns that characterized the U.S. energy-delivery sector for the decades preceding the Shale Revolution are gradually being undone, and Texas is more affected than most. The state remains the nation’s largest natural gas producer, and while output from the Eagle Ford, the Barnett Shale and other production areas is down, Texas still produces nearly twice as much gas as it consumes within its borders. 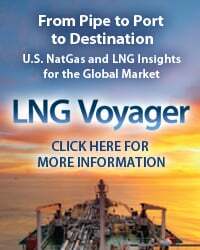 But traditional Northeast and Midwest markets for Texas gas are being ceded to Marcellus/Utica producers, and more and more Northeast gas is flowing south/southwest to the western Gulf Coast, drawn by power/industrial demand, new LNG export terminals and rising pipeline-gas exports to Mexico. 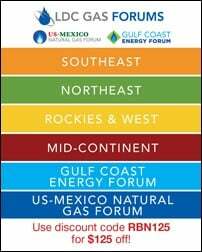 We identified the five traditional “exit points” for gas leaving Texas (two through Louisiana, one each through Oklahoma and New Mexico, and one to eastern Mexico), and described how the flows of Texas gas to most other parts of the U.S. (except for the Southwest) have been falling fast. For example, flows through the corridor we define as Exit Point A into southern Louisiana (and from there to the U.S. Southeast) have plummeted 62% (to only 0.5 Bcf/d) in 2016 year to date compared to 2015, and in the past few months flows have actually flipped, with net flows now running west into southeastern Texas, not out of it. Meanwhile, flows of Texas gas into northern Louisiana (and from there to the U.S. Northeast and Midwest) through our Exit Point B corridor have averaged only 3.6 Bcf/d so far in 2016, down 25% from where they stood in 2014 (4.8 Bcf/d). 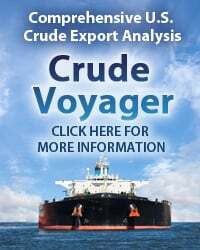 While there are no fewer than a dozen interstate pipelines at exit points A and B, much of the shift in flows to date has occurred on six interstate pipelines that provide almost all of the capacity across the Texas-Louisiana border. 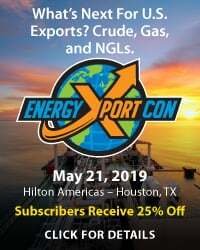 They are Kinder Morgan’s Tennessee Gas pipeline (TGP) and Natural Gas Pipeline of America (NGPL), Spectra Energy’s Texas Eastern Transmission Co. system (TETCO), Williams’ Transco Pipeline, Energy Transfer Partners’ Trunkline, and Boardwalk Pipeline Partners’ Gulf South Pipeline. There are a few other pipelines with capacity between Texas and Louisiana; most either provide capacity at Exit Point B or flow relatively small volumes at Exit Point A. For example, Florida Gas Transmission (FGT), a 50/50 venture of Kinder Morgan and Energy Transfer, flows through Exit Point A, but it only provides about 3.5% (or about 0.3 Bcf/d) of the total cross-border capacity in place. 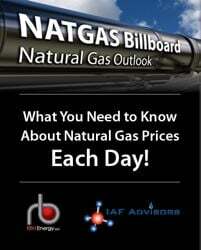 To access the remainder of The Flows They Are A-Changin' - Westward Natural Gas Flows into Texas On the Rise you must be logged as a RBN Backstage Pass™ subscriber.